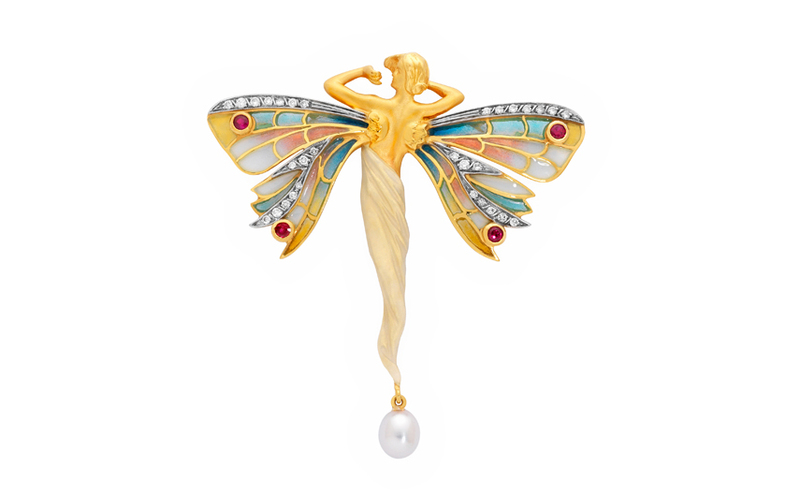 Bagués-Masriera Joiers has made a unique contribution to the history of fine art jewellery for more than 200 years and has been one of the city’s most iconic jewellers since it was founded. 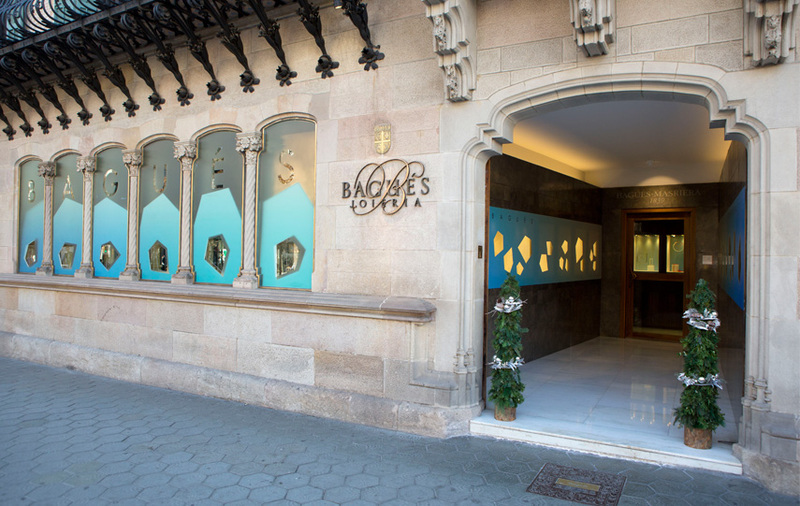 It is the only name in the world of jewellery, silversmithing and goldsmithing, and one of the few in Europe, that can boast of having been in business for more than two and a half centuries as the result of a merger between three great names in Catalan jewellery: Masriera, Carreras and Bagués. 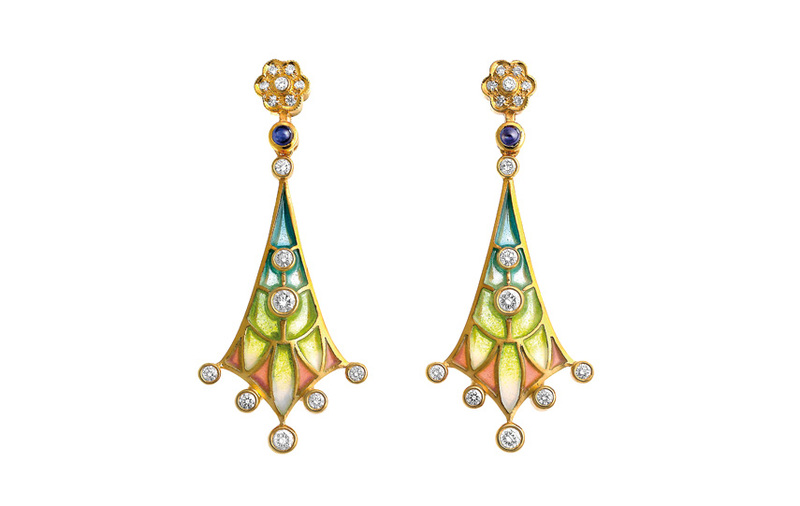 The firm is synonymous with the most creative jewellery designs and has two distinct brands: Masriera, with its art-nouveau designs – timeless creations which have been reproduced year after year; and Bagués, with a new vision of high-end artistic jewellery which is an intrinsic part of its artistic language. Bagués-Masriera Joiers remains committed and true to its origins and its collections continue to be inspired by Barcelona. 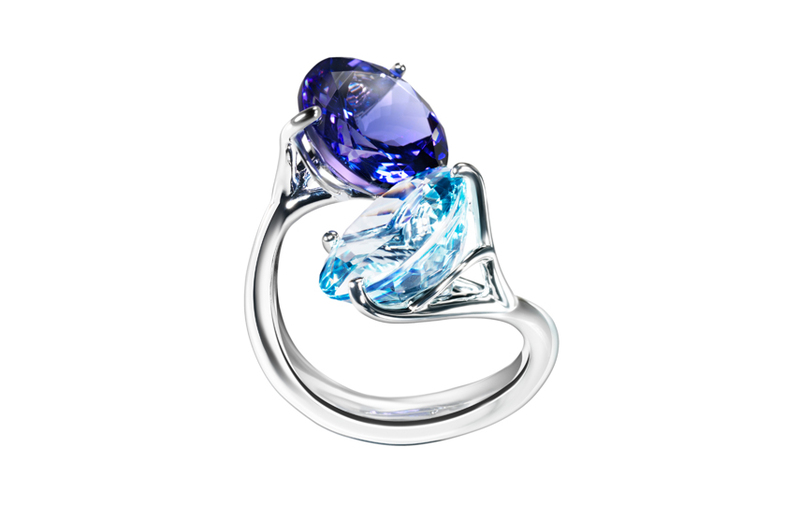 Its exclusive designs can be found in the most discerning and competitive markets, as well as at the world’s foremost museums.